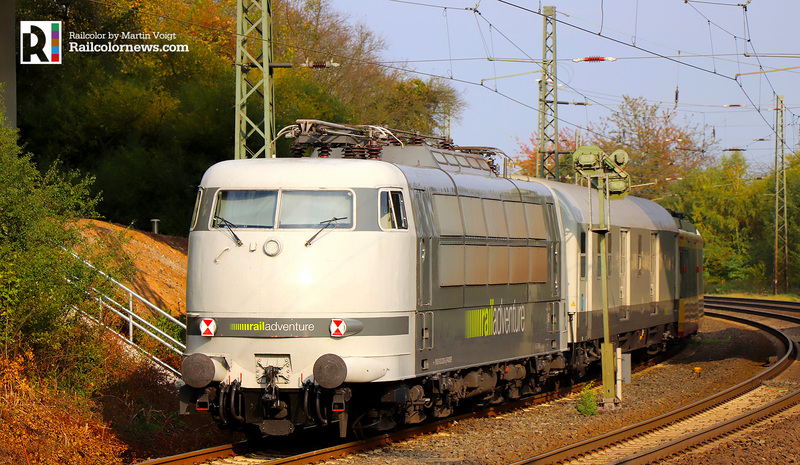 It was an impressive transport: this RailAdventure train pulled by SRT locomotive 487 001. 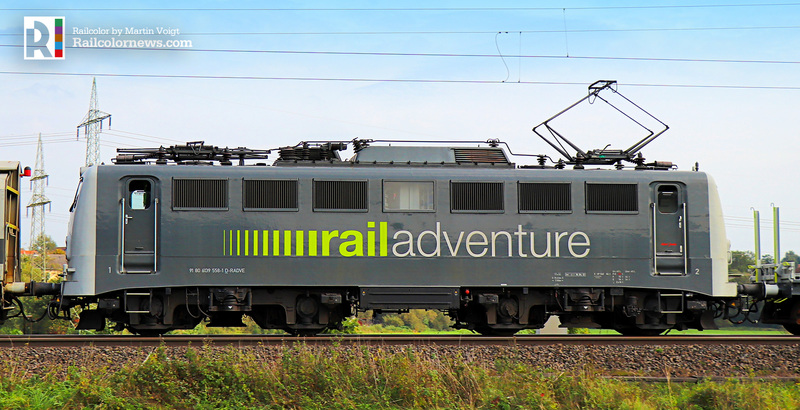 On 30.09.2017 the transport included a Alstom Coradia Polyvalent for the railways of Algeria (SNTF), a tram-train from Karlsruhe and RailAdventure’s own 139 558. Not enough? No, later, also RA 103 222 was added to the convoy. Martin Voigt awaited the train on two different locations, making these nice shots. The yellow-red tram-train is property of the Albtal-Verkehrs-Gesellschaft (AVG) used in Karlsruhe no. 860. 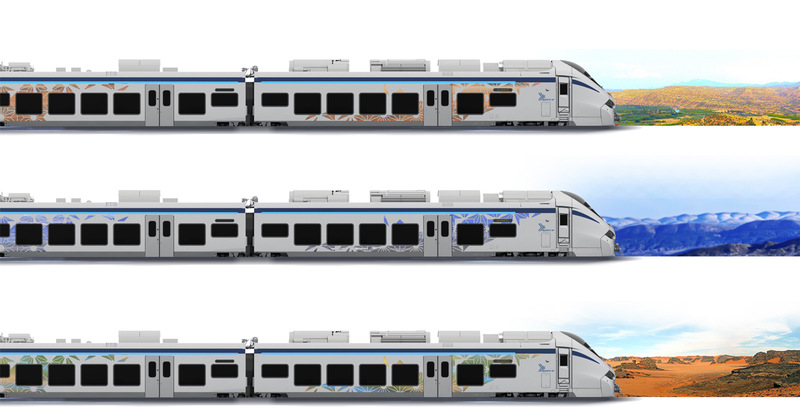 It is a two-system train for 750V DC and 15kV 16,7 Hz AC voltage systems.